This paper presents a Particle Swarm Optimization (PSO) algorithm for the Quadratic Assignment Problem (QAP) implemented on OpenCL platform. 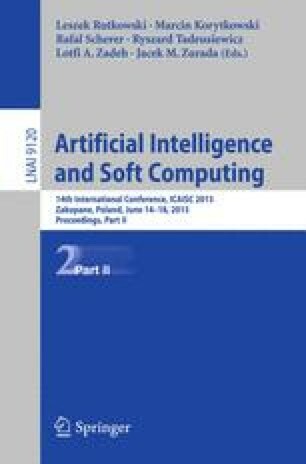 Motivations to our work were twofold: firstly we wanted to develop a dedicated algorithm to solve the QAP showing both time and optimization performance, secondly we planned to check, if the capabilities offered by popular GPUs can be exploited to accelerate hard optimization tasks requiring high computational power. We were specifically targeting low-cost popular devices, with limited capabilities. The paper discusses the algorithm and its parallel implementation, as well as reports results of tests.